Smooky MarGielaa Impresses On FKi 1st & Good Gas' "Grew Up"
Smooky MarGielaa sounds as good as we've ever heard him here. 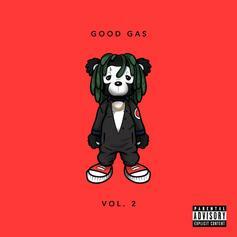 Good Gas & FKi 1st are back with another one. Warner Bros Reveal Final Trailer For "Godzilla: King Of The Monsters"